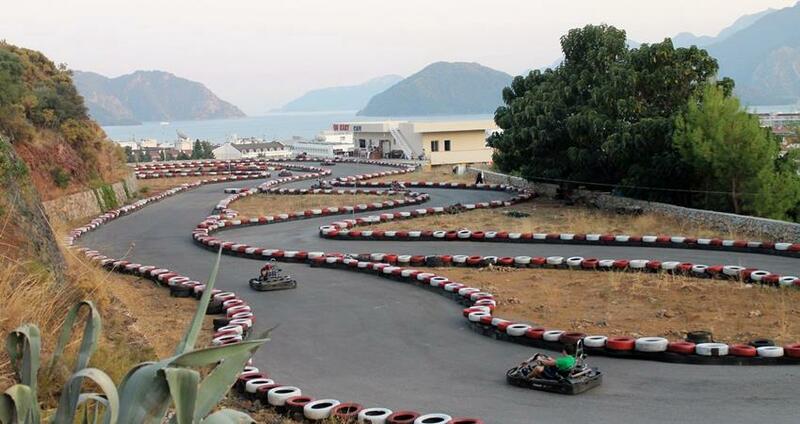 You can see the available dates for Marmaris Go Karting. Please use the booking widget to make reservation. 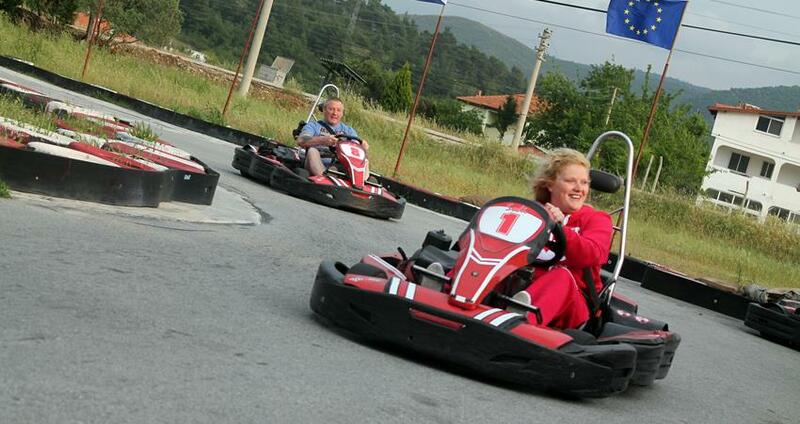 Marmaris Go Karting is an exciting activity for your entire family. The Go Karting Arena is located only a few minutes away from the city center and is open all day. With 8 sessions a day, you can plan your visit to the arena at your convenient time. People of all ages are welcome to our go-karting arena. This sport can be played at great ease and you don’t need a license to ride the kart. These vehicles can be easily handled even by the beginners while they ride them at around 40 to 60 kmh. The more experienced and professionals can ride them at speeds over 100 kmh. We provide you all the necessary instructions and safety equipment needed for a safe and yet an exciting go-karting experience. Once we take you to the arena, our team provide you necessary instructions to enjoy your ride safely. They will help you choose your go-kart and get ready wearing the safety gears before you begin with the ride. 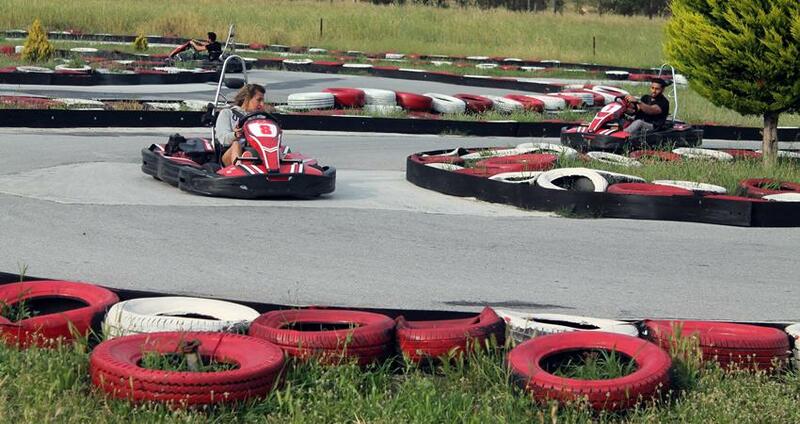 Marmaris Go Karting Arena is one of the largest outdoor go-karting facility in the Marmaris area. 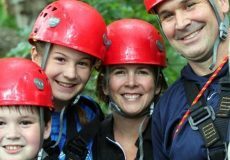 This adventure sport is relatively safe and even a beginner can easily handle the vehicle. The karts are small vehicles with single seats and you can ride them around in a scaled down arena. 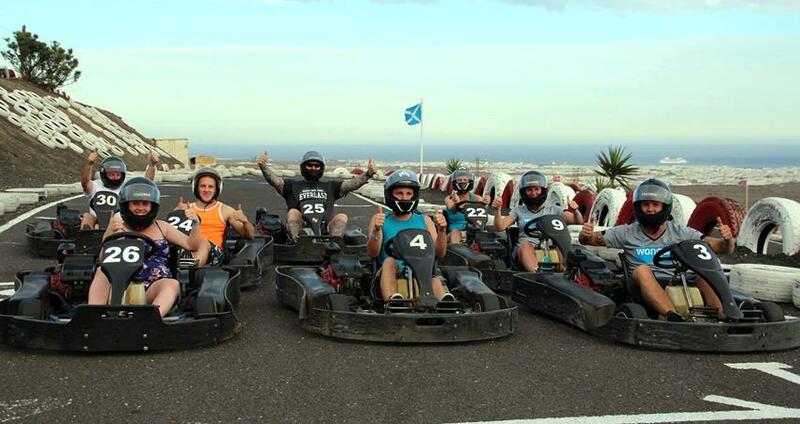 While you take part in our go-karting tour, you can ride your kart for 20 laps around the arena. Depending upon the speed you reach, you can cover 20 laps in around 15-20 minutes. You’ll remember this thrilling go-karting ride for long after you have gone back to your place! 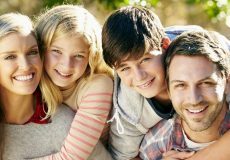 The tour price for Marmaris Go Karting is inclusive of the hotel transfers, full insurance, safety equipment, instructions for riding the kart and English guiding services. Hotel Transfer, Full Insurance, Instructions (English Speaking), All Carting Equipments. Our guests at the age of 11 or older can drive go carts. Categories For " Marmaris Go-Karting Tour "
We booked through the internet with Marmaris Travel, Mr. Cem was very nice friendly and funny man. We were picked up and dropped off from our hotel. We had such a good time, my youngest is 10 years old and he loved it so much. We had a great time the photos are good and loved the dvd. It is well worth the money better than go Karting in the UK. My daughter doesn't want to drive. Can she still come with me ? Yes, of course. She can join us and while you are carting she can spend her time in the cafeteria. Have many laps we will do? This is a standard package and its 20 laps. If you want to do more you can buy more laps. How long it will take to finish 20 laps? Depending on your driving speed, 20 laps can be finished between 15 to 20 minutes. 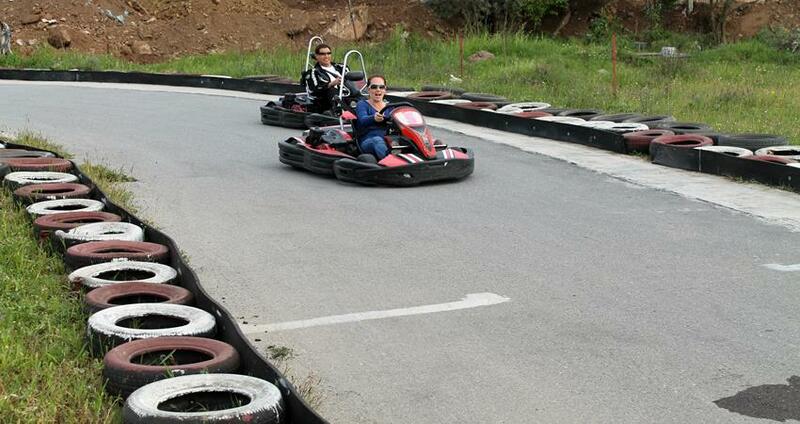 We have 8 sessions in our Marmaris Go Karting Tour Program. You can choose the time of your convenience to take part in this thrilling tour program. 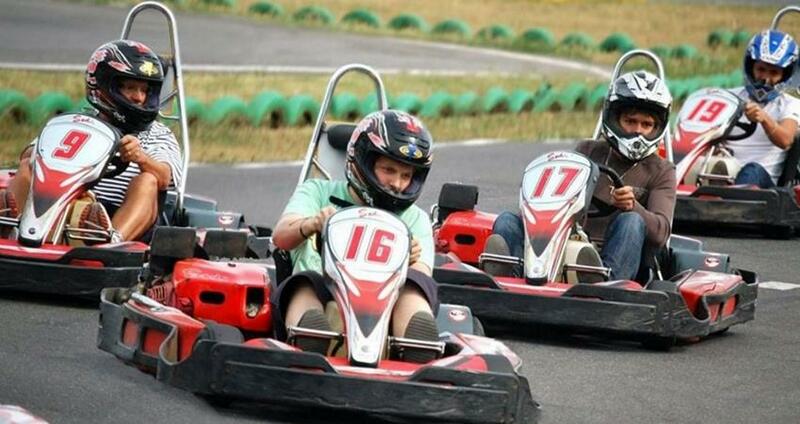 We arrange to pick you up from your hotel and transfer you to the go karting area in our well-kept vehicles. The go karting arena is located at the heart of the town. From here, you can also enjoy the stunning view of Marmaris. 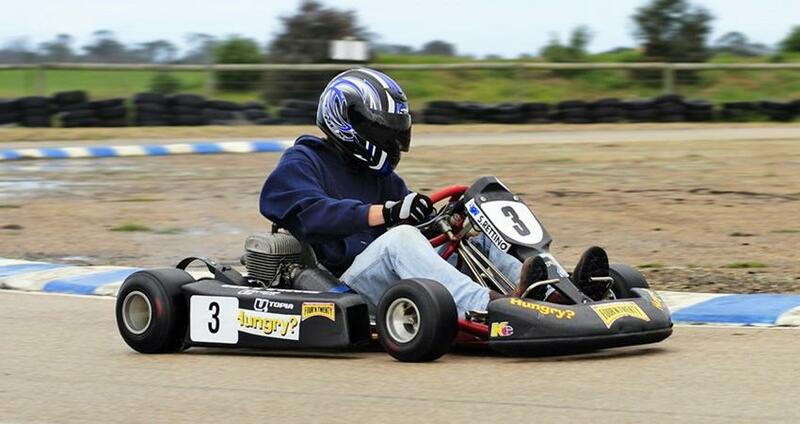 As you arrive at the go karting area, our instructors provide clear instructors about riding these karts. They provide you some valuable information of things you must do and mustn’t do while go karting in this area. We provide you the safety gears so that you enjoy the karting safely and the instructors also help you with necessary guidance to use them correctly. With some little training and attention on instructions, people of all ages can easily take part in this all-interesting game. After the instructions are provided by our instructors, and you get ready with the safety gears, the go karting is about to start. 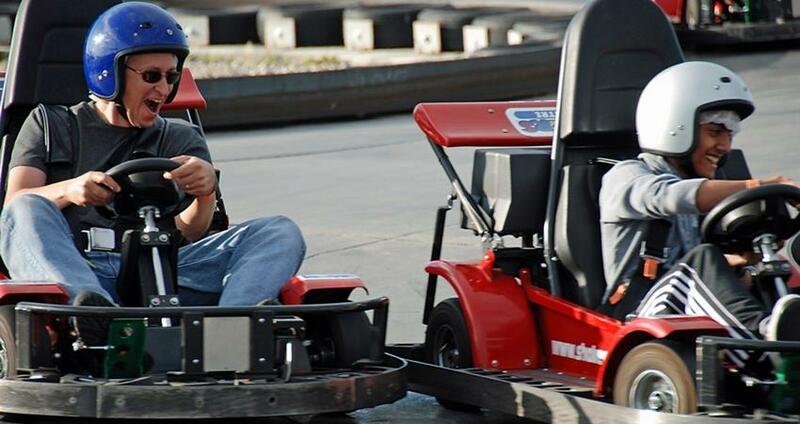 During each session of the go karting tour program you can go karting for 20 laps. Depending upon how speed you ride, you can complete these 20 laps in around 15 to 20 minutes. Normally you can handle the karts moving at 40 to 60 kmph and the professionals even reach high speeds up to 100 kmph. While you enjoy the go karting sport, the professional photographers at the venue take your photos and also record your riding activities. At the end of the tour, you have an opportunity to watch your own video and pictures. If you happen to like them you can buy them embedded in a DVD and relive the fun watching these videos and photos when you’re back home. Each session of our tour program is around an hour. 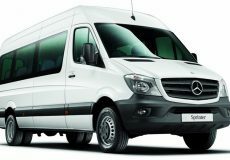 At the end of the tour, we arrange to take you back to your place of stay in our comfortable vehicles. Some of the important facts and useful information about " Marmaris Go-Karting Tour "
In this excursion all necessary equipments will be provided for you. Yours instructors will also give you a detailed information about how to use these eqiments. For your own safety, please obey the rules and regulations given to you by your instructors. In this tour all necessary equipments will be provided for you.